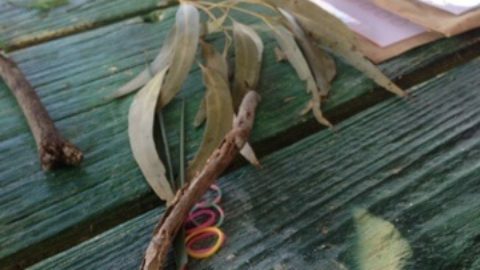 This school holidays Perth City is buzzing with FREE fun activities for the kids – Spring in the City! Participate in any of the FREE activities below to collect a sticker for your program guide. By collecting 4 or more stickers you can collect a prize from the Information Marquee. Spring in the City Information Marquee, open daily from 9.30am to 2.30pm in Forrest Place. Chill out 80s style with couches, arcade games and tunes from some of the best artists of all time. Step back millions of years at a free dinosaur mask making workshop as part of the WA Museum’s Dinosaur Discovery exhibition at Perth Convention and Exhibition Centre. Your only limit is your imagination – you can become anything you want to be. Get up close and personal with some of Australia’s most fascinating and misunderstood critters. Write your own story and turn it into a song as you hone your DJing, rapping and rhyming skills. 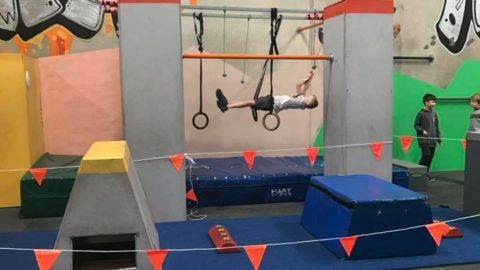 Learn to overcome physical and mental obstacles through running, jumping, climbing, balancing and other techniques. Russell Square turns into a futuristic combat zone for you and your friends as you take on opposing players in a battle for laser tag bragging rights. 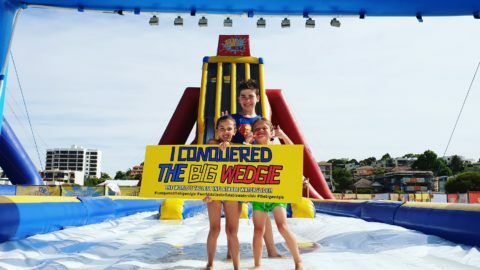 In order to become renowned as Perth’s best ninja, one must first prove themselves on the grueling obstacle course before conquering the 4 metre warped wall. 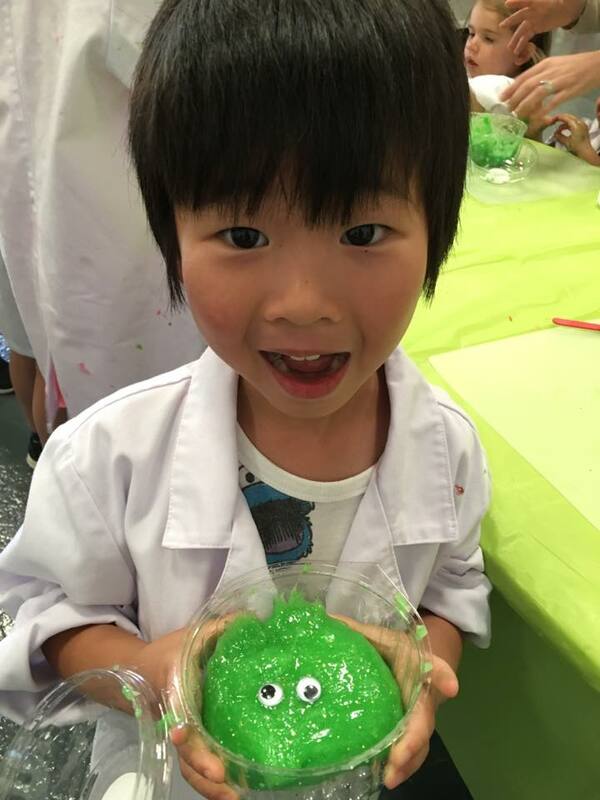 Don a lab coat, goggles, and gloves to join the Mad Scientist and his assistant in making your very own slime to take home. Catch the Yellow Cat bus – it stops right out the front and there is a cafe on-site for parents. Hand paint your very own rock and get some tips on how to play the hide-and-seek game WA Rock Hunt that is taking over the City. 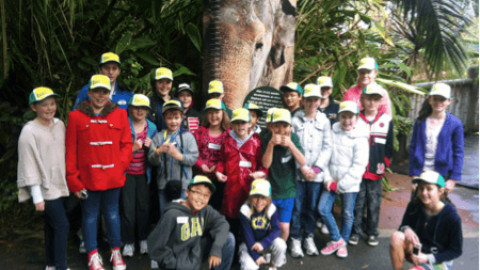 Catch the Yellow Cat bus – it stops right out the front and there is a cafe on-site for parents. This is the ultimate mobile gaming truck featuring a sweet custom LED setup, surround sound and a library of the most recent and popular multi-player games. Create your own insect colony or magical unicorn garden all within a non-breakable jar with lid. Learn Michael Jackson’s ‘Thriller’ moves and the moonwalk with free dance classes from The Dance Collective while DJ Yon Jovi plays all of Jacko’s classics. 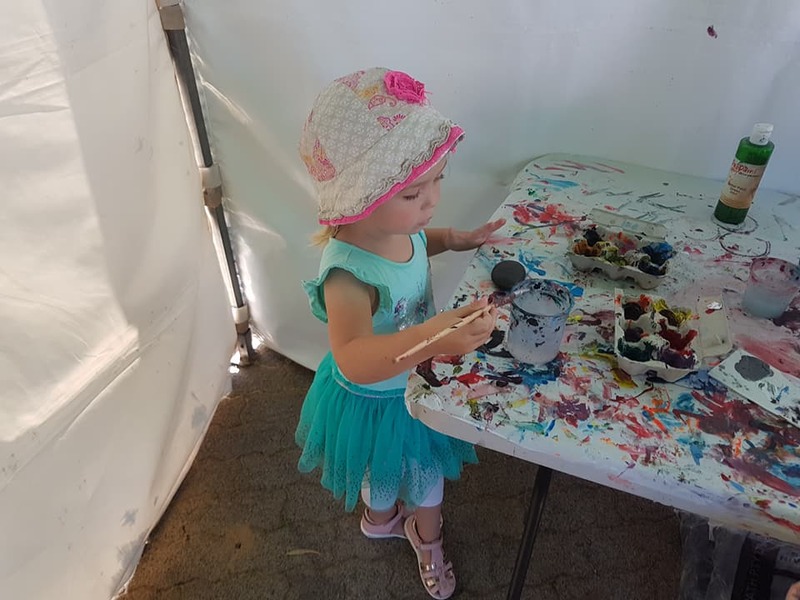 Create your own recyclable flowers and grass head planting pots to take home and enjoy activities including arts and crafts, tai chi, giant games and more.